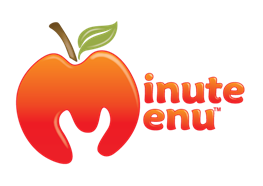 Minute Menu Systems offers business management software for all aspects of the child care food program and for the home daycare and center daycare markets. 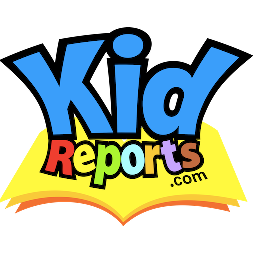 EZCare online software is designed for today's childcare professional. It manages all of your time-consuming tasks so you can focus on what matters most: boosting enrollment, enhancing your programs, developing your staff, and ensuring your success.